Want to represent your favorite Michigan State club? 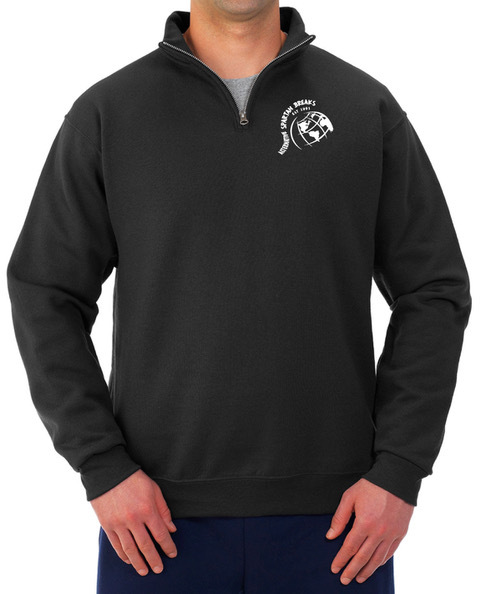 Order your ASB merchandise today! To have merchandise by winter trips please place your order by November 18th, 2018. To place an order go to the payment tab above and click on ASB Merchandise.